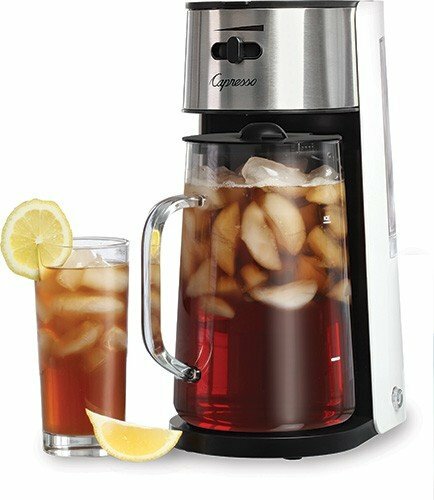 Home»Coffee Grinders»Jura E9. Ferrari Power, Fiat Price. Only From 1st In Coffee. 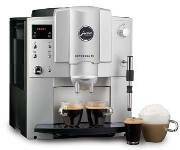 The factory Refurbished Jura Capresso IMPRESSA E9 Super Automatic Espresso Machine is equipped with all the necessary hi-tech features for brewing superb espressos, cappuccinos, lattes and long crema coffees. The easy to read LED display will show you if you brew mild, regular or strong coffee and displays the cup size while the machine is brewing. Refurbished price: $599.00. All refurbished products have been factory serviced, cleaned, and tested and are in perfect working order. All carry a full year warranty on parts and labor. Some signs of use, no signs of abuse. Feel free to call us if you have questions or to place an order. The reburbished Jura Super Automatics offer significant savings, an excellent 1 year warranty and are shipped out of the Jura Capresso factory service and repair facility within a few days of your order. You're Friends Will Be Green With Envy. The Jura Super Automatic, 40% Off For Saint Patrick's Day.